Getting a BJJ Gi is a process that requires a lot of work. For one, you need to make up your mind on what brand you want. This is by far the hardest part of the selection process. Today, there are hundreds of brands selling BJJ Gis at different prices. Next, the Gi needs to fit your body type and your grappling goals. If you only like to train BJJ, you’ve got a bit more options. If you want to compete, though, you need to be more specific. Here, Gi length, Gi weight, material and a bunch of other factors play a major role. Finally, there’s the price factor to consider as well. BJJ Gis are quite the investment. Luckily, you don’t have to spend hundreds of dollars on good quality training and competition Gis. 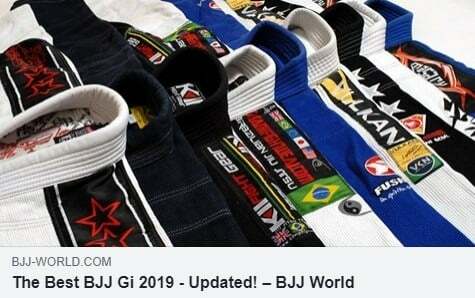 Our ultimate guide to high-quality cheap BJJ Gis for 2019 is here with detailed reviews! The thing with BJJ Gis is that you can’t really get away with only owning one. The minimum of Gis you need to own if you train more than a couple of times a week is two. Owning three is the preferred choice as it makes training in a clean Gi a lot easier. It’s also a smart investment in terms of Gi longevity, as it’ll extend all three Gis’ lifespans. Still, you need good quality Gis if you do not want to go shopping every couple of months. To that extent, getting a few reasonably priced Gis, with great quality is the perfect storm. 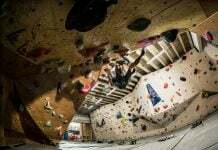 However, this might show to be a really difficult task, especially if you’re a competitor on a budget. Do not get discouraged, though, as there are cheap BJJ Gis out there that fit this description. Generally, if you do a random search for BJJ Gis on the Internet, you’ll come up with Gi prices that range between $150 – $300. If we take the need for three different Gis as the average, you’re looking at a possible 900 for Gis. Furthermore, these are 900 every few years as well, since Gis will not last you forever, especially if you train a lot. The price can often deter people from buying more than one Gi, or guides them in making wrong Gi choices. There’s another aspect to the issue here. It is the perception of equality in an academy. If most people around you are wearing the latest in a line of expensive Gis, it’s school days all over again. 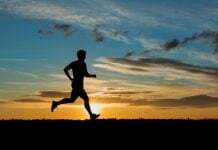 Most probably, you’ll want to do the same as well, which is going to really strain your budget. One solution here is going the Gracie Barra way and using one Gi brand and style as a uniform. This removes the inequality issue by providing everyone with the same option. However, GB’s uniforms, in particular, are on the very high end of the price range at the moment, which kind of defeats the purpose. Plus, having everyone in the same uniform can be just as dull as it can be aesthetic. The second option is to shop smart. If you take the time to do extensive research, you’ll find that there are great Gis out there for just a fraction of the price. This means you can get a few cheap BJJ Gis and still pay less than you would for one high-end Gi. Moreover, if you know exactly where to look at, you won’t get lower quality for your money. First of all, let’s go over a few criteria we put in place before we compiled this guide. First and foremost, of course, we went with price. Looking to provide you with options, we took $40 to be the lowest end of the price range and just under $100 as the highest. Anything lower than $40 and the quality is just not the same, which is totally understandable given the costs of gi production. Speaking of quality, we made sure the Gis in our Cheap BJJ Gis 2019 Guide are all extremely high-quality. This means they won’t shrink, they won’t lose their color after washing them a few times, and they’ll last for years. Plus, we made sure we choose athletic fitting Gis that are all lightweight, making them perfect for competition. All in all, any of the Gis in our guide can give even the most expensive BJJ Gi a run for its money. 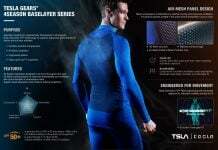 Despite how you might feel about less known BJJ Gi brands, there’s a lot of quality manufacturers out there. Your Gi does not have to come from a famous brand to be able to provide you with what you need. On the contrary, some of the less known brands actually have much better Gis than giant ones. 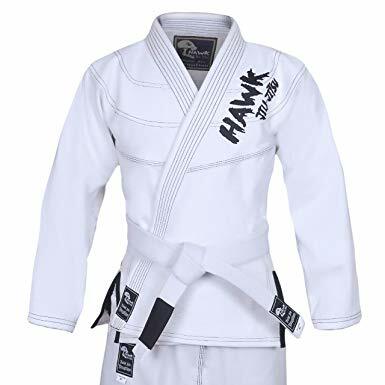 Hawk’s Brazilian Jiu-Jitsu Gi is one such example, This Gi comes priced at just $37.99 which is a tad under our lowest end limit. What you get in return is a Pearl Weave Gi that comes in all three standard colors – white, blue and black. The weave and design guarantee the Gi is going to last for years to come. The pants feature a ripstop pattern, weighing in at only 10oz. The entire Gi is extremely comfortable to wear as well as very lightweight, plus it comes pre-shrunk. Given that a free white belt and a 1-year warranty are included, this is the absolute best price you can get for a quality BJJ Gi. Perfect for both beginners and seasoned competitors. When I said that cheap BJJ Gis do not have to be from a well-known brand, I didn’t mean we’ll exclude them. Some of the most popular brands out there recognize the need for a lower priced Gi, and they deliver a great product to fill the gap. Fuji is one of those brands, and this simple Gi is actually a best seller! Fuji’s Gi has a price tag of $80 which places it right in the middle of our price range. While it is more compare to Hawk’s Gi option, you also get a popular brand Gi that has a few extra features. This award-winning Gi comes in a few more colors than the standard three, in the form of pink and navy colors. Sizes range from A0-A6, as well as W1-W6. This means virtually anyone can get one of this Gis. Competitors, however, are restricted to the standard blue, black and/or white, due to competition requirements. The Gi itself has a very thick, stiff collar and multi-layered reinforcements at numerous specific points. Perfect athletic, fit, lightweight, extreme durability, and great comfort. Made from a certified FUJI cotton blend. Vector’s preshrunk Gi is another one that gives you a great return for your investment. You can get your hands on one for the price of $60-$70, depending on the size. As far as cheap BJJ Gis go, this one really delivers an unexpected level of quality for the price. It is as good as any of the highest quality Gis that are available in 2019, perhaps even better than some. Vector’s Lightweight Gi is a 100 % cotton kimono. It is available in the three standard colors, as well as a grey version. A big caveat is that it comes pre-shrunk, thanks to a special fabric that guarantees it won’t shrink even an inch. It also features anti-microbial and odor-resistant properties, protecting you from infections and allergies. There’s quadruple stitching on the cuffs and borders of this Gi that provide it with extra strength. Ripstop pants weigh only 10oz and there’s a white belt included with every purchase. Sizes range from A0-A4. Elite is a manufacturer that has a great range of Gis available for BJJ practitioners. While it is not established as one of the leading brands just yet, it is one on the rise without a doubt. It offers the most variety in colors than any other Gi in our guide. Plus, the price range is nothing short of fantastic. Elite Sports’ IBJJF Ultra Light Gi can be yours for only $45-$55, again, depending on size. There are the three standard IBJJF approved colors, along with a grey, pink and a navy option. This provides a lot of variety to go with the great quality it provides. This is one more Gi that comes in a pre-shrunk version. Available in sizes from A0 – A5, this Gi also comes with a free belt included (white). 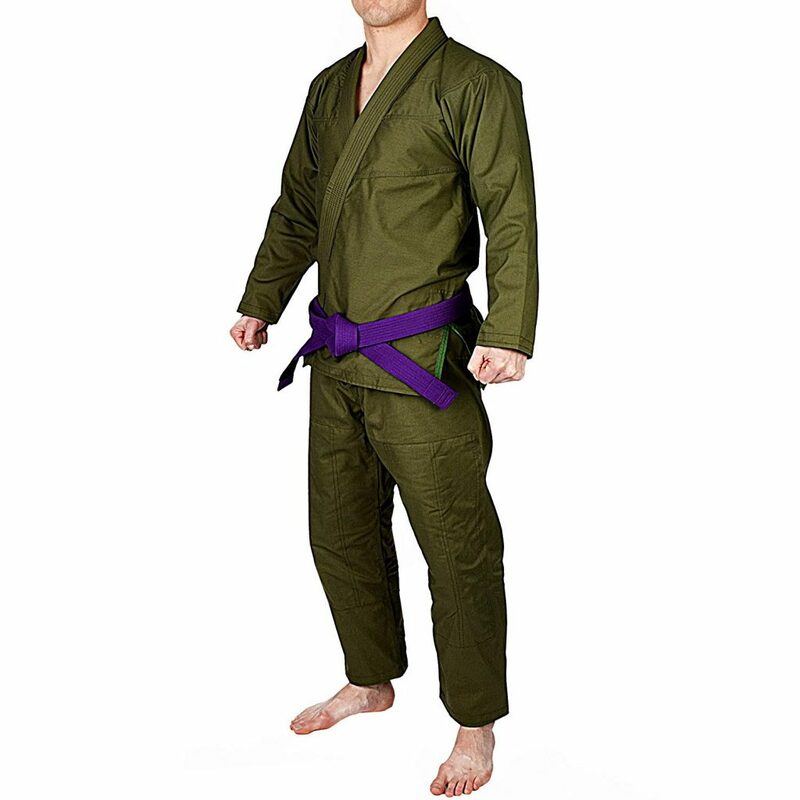 This Gi features a really unique, detail-oriented design, with no excess material whatsoever. It is going to last you a very long time even under the harshest of circumstances. The gi is antimicrobial and does not retain odor, and it the lightest Gi in our cheap BJJ Gis 2019 guide. Hypnotik is a brand that is right up there with the best of them. Still, they have a very different approach, given that this is the first of two cheap BJJ Gis made by them in our guide. Fact is, they make a mean Gi that’s a good fit for anyone while keeping pricing more than reasonable. The Vortex IBJJF approved Gi is a great example of their philosophy. 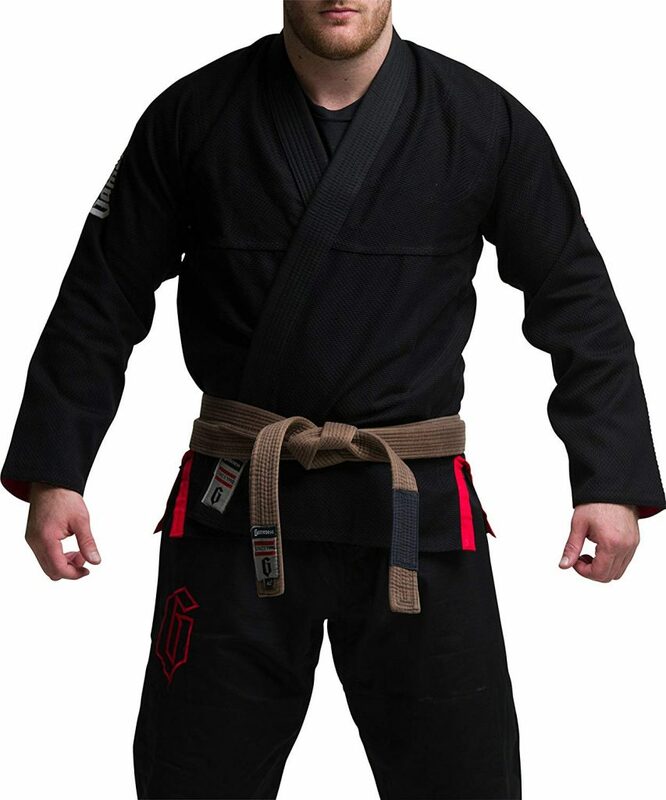 It is a Gi that’ll set you back only $80. For that amount, you also get to choose grey or navy in addition to the standard approved colors. The jacket of this Gi features a high-tech weave that’s as durable as the most expensive Gis in existence. Pants weight 10oz only and are tailored to be long-lasting. The design is a very simple and effective one, and the cut is athletic and tight. Sizes A0-A6 are available, with extra options for those wearing A2 (XL and XXL options). 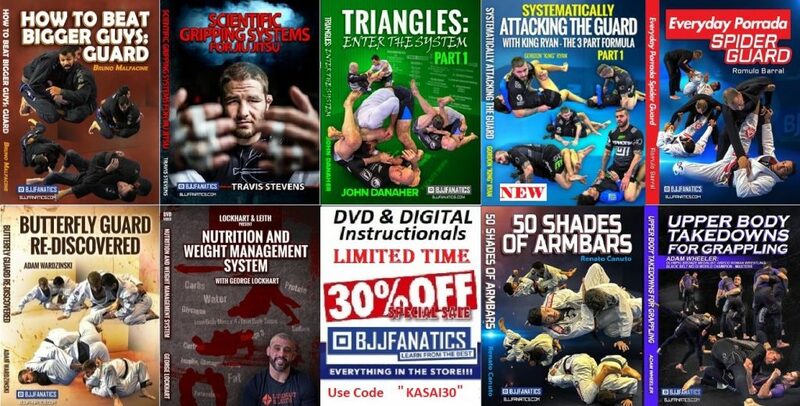 Gameness is arguably the most popular brand we feature in the Cheap BJJ Gis Guide for 2019. They are known for durable, sturdy and unshrinkable Gis. Yet, most of their products come with a hefty price tag as well. Apart from one product, they seem to have made especially for grapplers on the budget. What Gameness achieved with this Gi is a low price for the same quality that’s their defining trait. 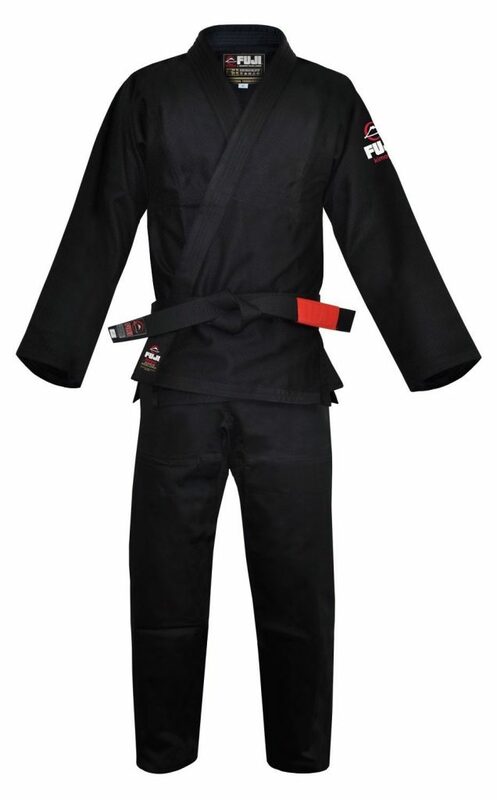 A 100% cotton weave Gi, the Gameness Air is an athletic fit GI perfect for competitors. Despite its strength, and somewhat unusually for a Gameness, Gi, this kimono is extremely lightweight. it comes in sizes A1-A5. It includes all standard stitching reinforcements as well as ripstop pants. 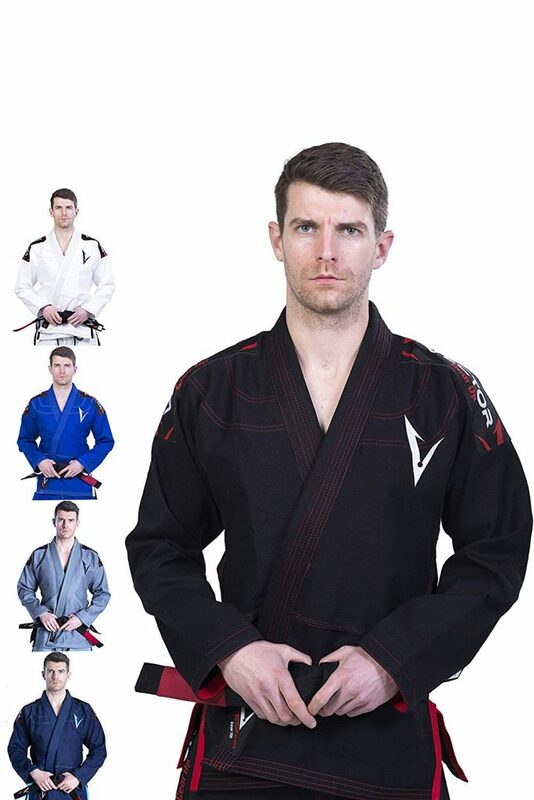 Costs only $85 which does put it on the high end of our Cheap BJJ Gis price range. 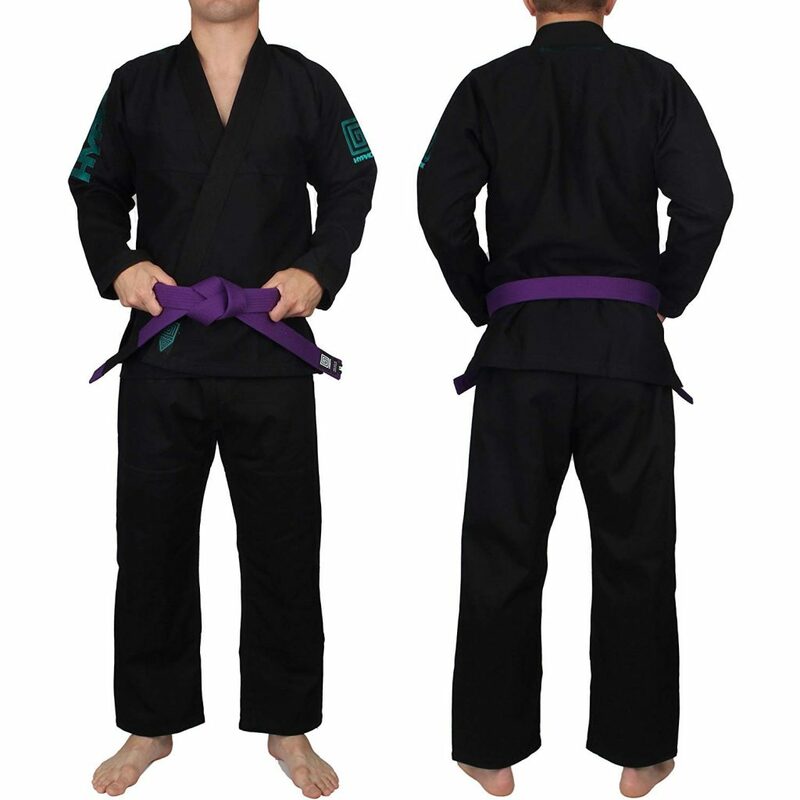 However, the quality you get in return is unlike any other similarly priced Gi. 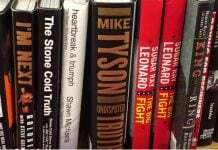 Author’s choice with high recommendations. 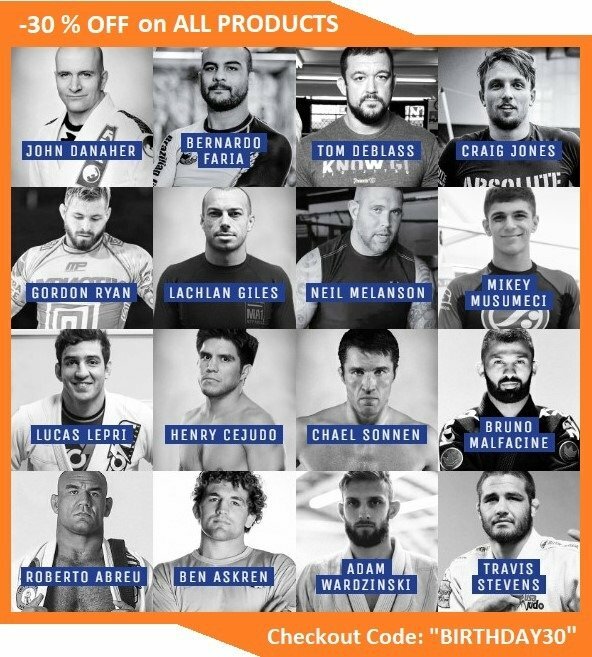 Hyponitk have the task of rounding off our 2019 Cheap BJJ Gis guide. Their second representative is the Tactical BJJ Gi, a unique looking Gi that is perfect for training. Competition wise it may be a problem since both color options do not meet IBJJF requirements. it looks beyond cool though and is a great investment overall! The Hypnotik Tactical Gi comes in olive green and coyote tan colors. They are unusual by all means but do provide you with the option to express your individuality at a low price. The material is 70% cotton and 30 % polyester for both the jacket and pants. There’s yoke lining at the shoulders and neck as well as reinforced stress points. Sizes range from A1-A5 with additional (L) options for A1, A2, and A3. The price is at a high end of $90 but more than well worth it. In terms of durability, this is one of those Gis that’ll exceed even your wildest expectations. 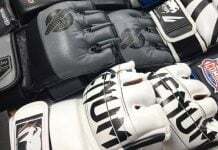 Now that you know what are the best possible cheap BJJ Gis for 2019, let’s talk about Gi structure a little bit. After all, we mentioned different types of Weave above, as well as a bunch of sizes. For those of you that are beginners, or not really experienced with buying Gis, let us explain. The material most Gis are made of is usually 100 % cotton. Some brands do feature their own blends of cotton, or even mix it up with polyester. The way a Gi jacket is put together is what’s known as a weave. In those terms, there are few weave patterns available – single, double, pearl, diamond, gold, honeycomb, and others. There are also some weave patterns that are specific to certain manufacturers. What you need to know, essentially, is that a Gi that’s going to last long, and be lighter in weight, the Pearl Weave is the best. Single and double weaves are usually less resilient, while others result in overall heavier Gis. With pants, the ripstop pattern is a given nowadays, with reinforcements being a deciding factor. What you need to know about sizes is that every manufacturer has different Gi’s for the same size designations. For example, Fuji’s A1 is not going to be exactly the same as Gameness’ A1. To that extent make sure you read size charts carefully whenever you’re buying a Gi. Also, be on the lookout for intra-size options like A1, or A1L/XL etc. which might end up a better fit for you.